This new, 2018 Outback Ultra Lite 240URS is the ideal camper the camping family that is looking for a lightweight toy hauler. 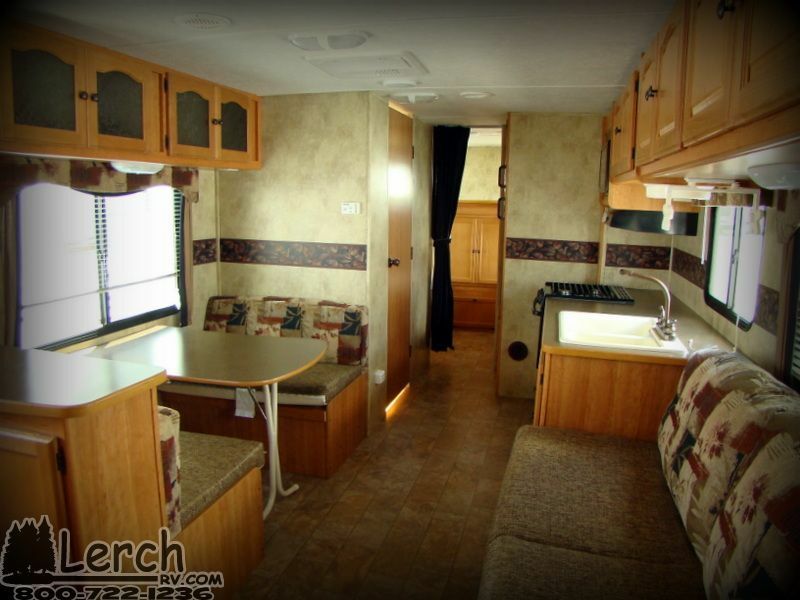 The Keystone Outback Ultra Lite is a full-sized RV that delivers lots of space without the weight. This lightweight weekend warrior will allow you to take your toys with you. Light on weight but big on features. All at a family friendly cost. 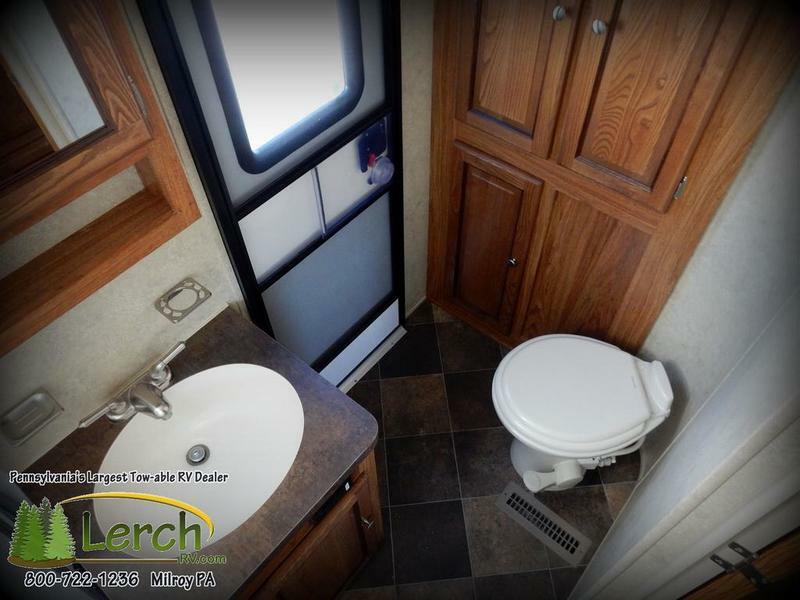 Schedule an appointment today to see this exciting RV. 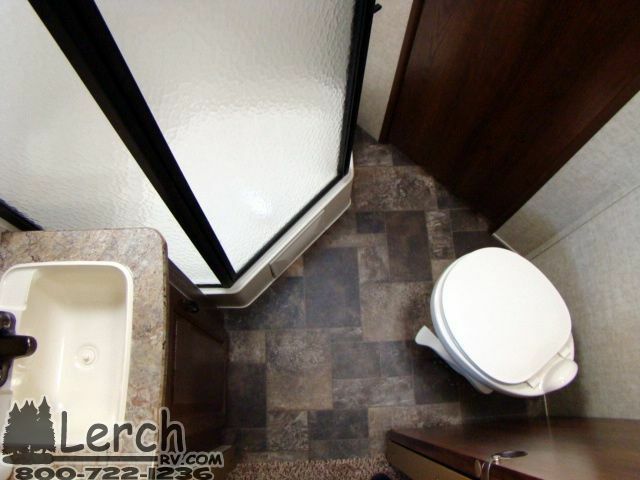 Equipped with a front cargo garage area with a fifty-six inch wide side entry ramp door. 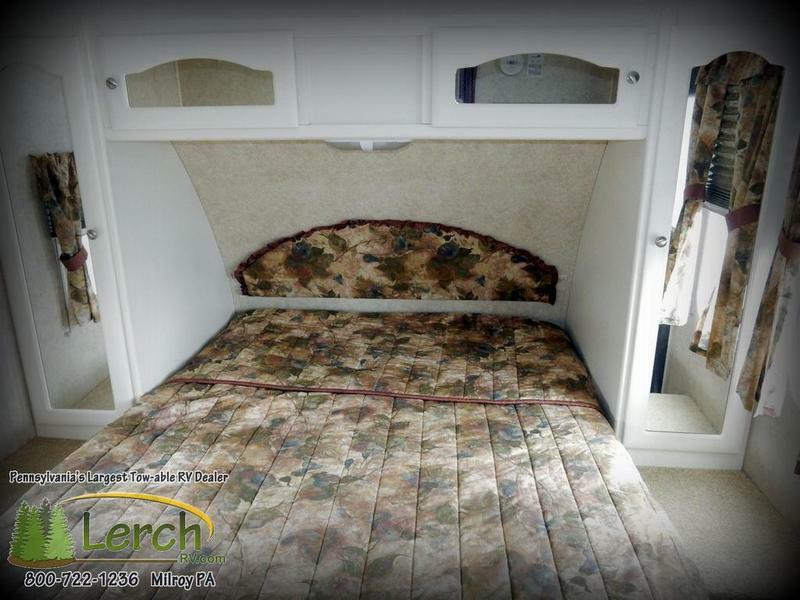 The garage area also features dual wardrobe cabinets, dual flip bunk beds, and in floor tie downs. Are you ready to go camping yet?